Are you taking a short trip to London, the land of Harry Potter, sugary tea and British fashion? Do you want to save some money and not live in a hotel room? With so many sites out there, it is hard to choose a reliable one to book your accommodation. Where you live is important for comfort, safety and the overall travel experience. Apart from Air BnB, what other good websites are there to look for short-term, affordable accommodation? Look no further than Shortlet London, a company that offers Short Term Lets in London. 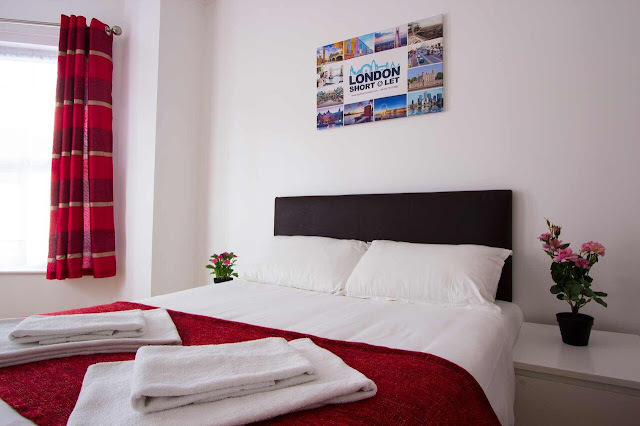 Their affordable, budget accommodations are all located in central and North-West London. 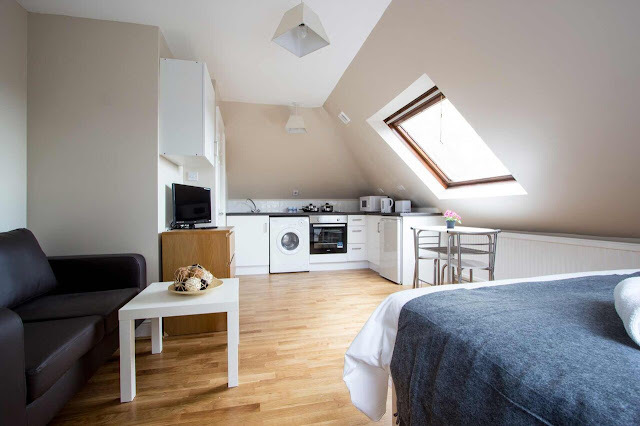 All of their apartments are suitable for holidaymakers (couples, groups or families) and for people that need a temporary accommodation in the beautiful city. An unusual thing about London is that it is divided up into different "zones" according to how far it is to the city center (Zone 1). Hence, the closer you are to Zone 1, the better your experience will be because you're living at the heart of the vibrant city, where everything is within walking distance. 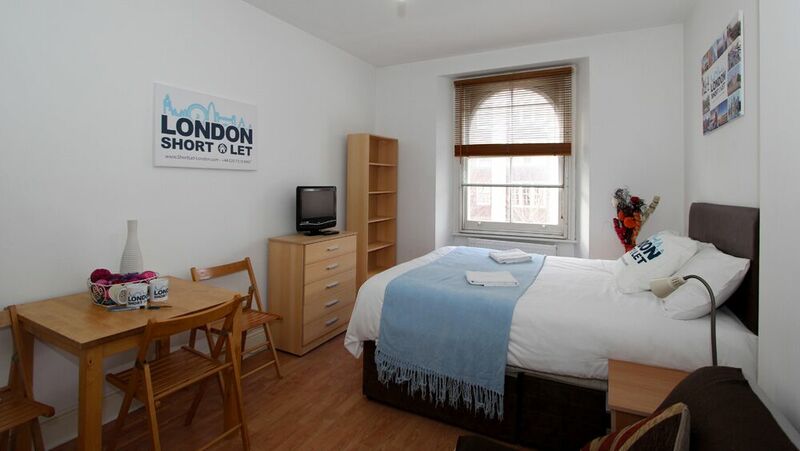 Shortlet London offers most of their accommodation in Zone 1, but if you're tight on money they also have good apartments in Zone 2 and Zone 3. Shortlet London's website is very easy to use. It looks like a hotel room booking page, and you simply select your check-in and check-out dates and a list of available apartments shows up. They have a reliable cancellation policy and simple house rules, and the best thing is that they're more reliable since it's not run by separate private people like Air BnB. As you can see, their apartments are clean and decent in size, and can accommodate different numbers of people according to your needs. 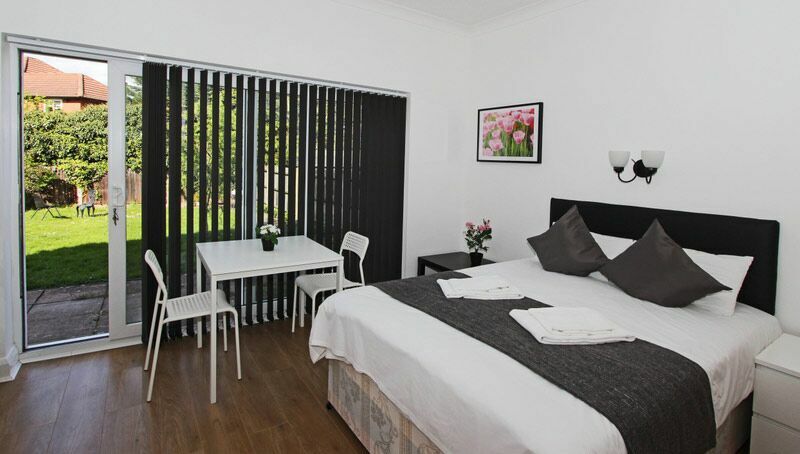 Bedding and linen are provided, and the rooms are all well-lit and newly decorated. What's more, guests can stay from few days up to 6 months. This means that whether you're here for a day, or for a working holiday, you can find a place to stay. All of their apartments have a fully fitted kitchen, private bathroom, free Wi-Fi, amazing locations and an easy booking process and an hassle-free check-in process. 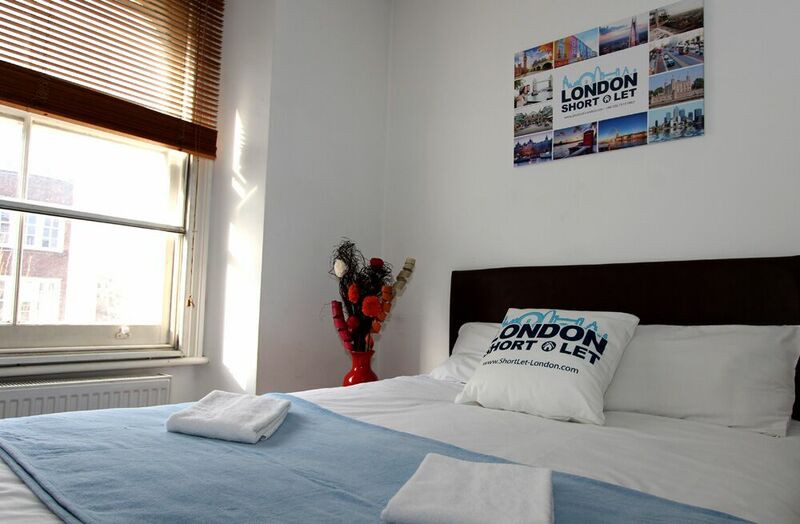 If you want to save some money and live in London without booking a hotel, definitely give Shortlet London a go. They offer a fantastic range of accommodation which will be suitable for travellers, business-goers and students on a budget.